Caring for you aging parents is something you hope you can handle when the time comes, but it’s the last thing you want to think about. Whether the time is now or somewhere down the road, there are steps that you can take to make your life (and theirs) a little easier. Some people live their entire lives with little or no assistance from family or friends, but today Americans are living longer than ever before. It’s always better to be prepared. 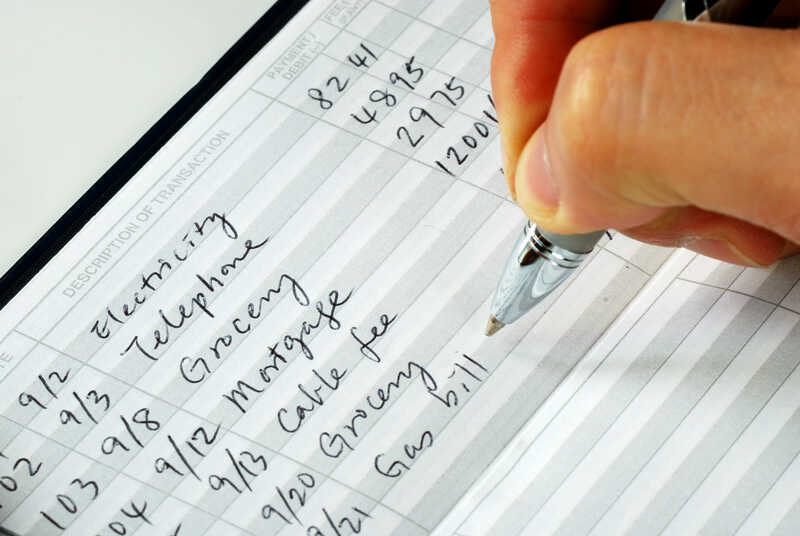 Be sure to write down the location of documents and any relevant account numbers. It’s a good idea to make copies of all of the documents you’ve gathered and keep them in a safe place. This is especially important if you live far awaythe information readily available in the event of an emergency. If your parents are like many older folks, where they live will depend on how healthy hey are. As your parents grow older, their health may deteriorate so much that they can no longer live on their own. At this point, you may need to find them in-home health care or health care within a retirement community or nursing home. Or, you may insist that they come to live with you. If money is an issue, moving in with you may be the best (or only) option, but you’ll want to give this decision serious thought. This decision will impact your entire family, so talk about it as a family first. A lot of help is out there, including friends and extended family. Don’t be afraid to ask. If you can’t be there to care for your parents, of if you just need some guidance to oversee your parents’ care, a geriatric care manager (GCM) can also help. Typically, GCMs are nurses or social workers with experience in geriatric care. They can assess your parents’ ability to live on their own, coordinate round-the-clock care if necessary, or recommend home health care and other agencies that can help your parents remain independent.